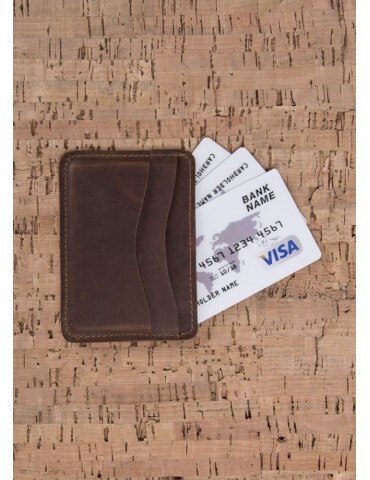 Bank Cards and other cards, your identity can carry with you comfortably and safely our variety of models we offer to your liking. 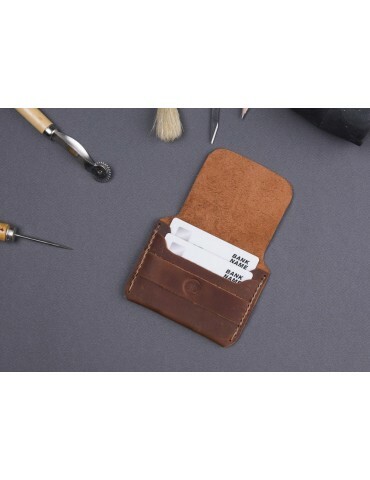 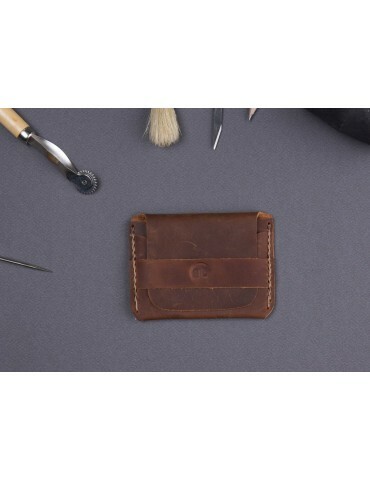 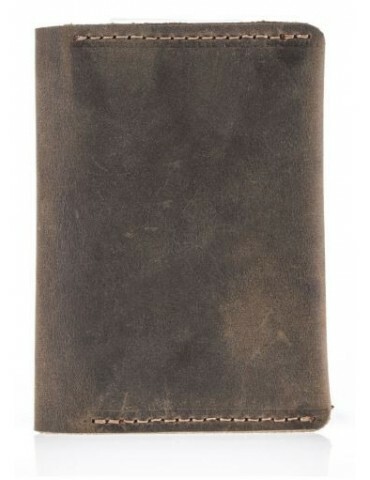 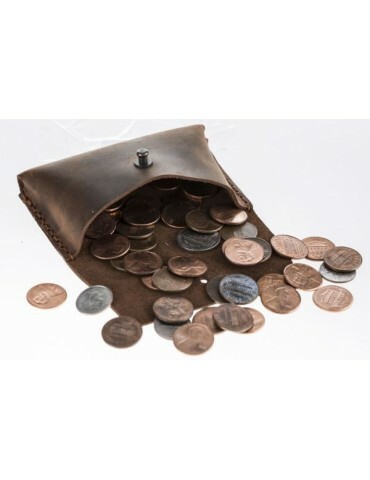 Our products in various sizes and specifications are manufactured individually with the elegance of genuine aging leather and hand-crafted A grade. 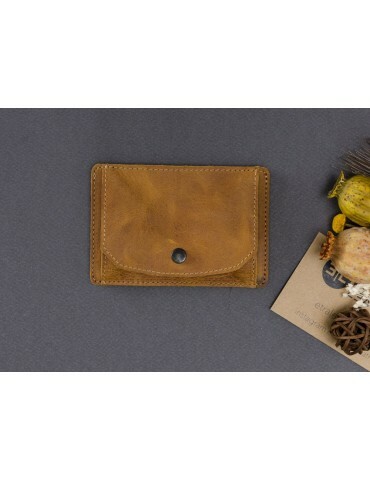 It does not deform easily thanks to its sturdy leather and provides a long usage. 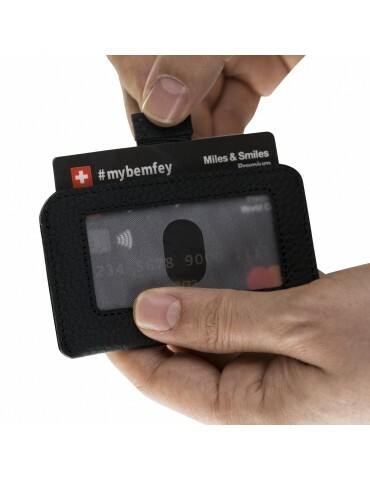 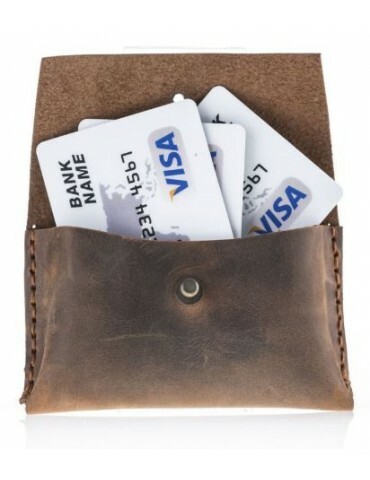 Nowadays, as the frequency of cash money decreases, many people prefer to carry cards instead of wallets. 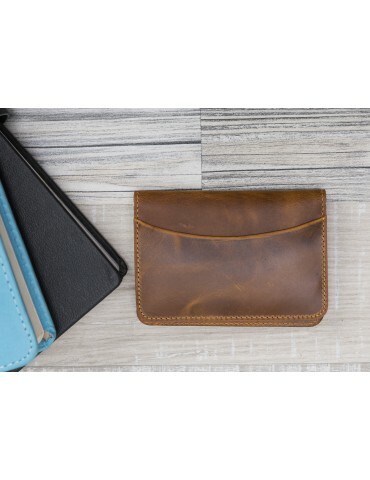 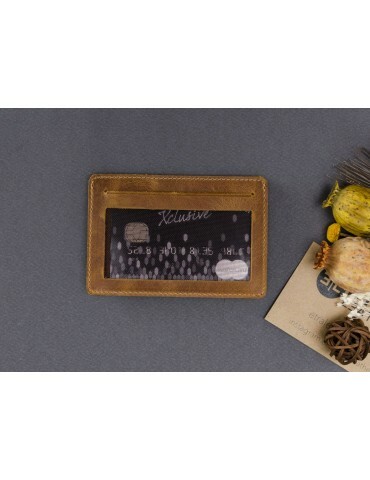 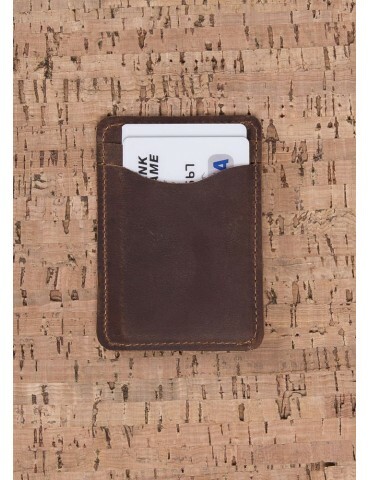 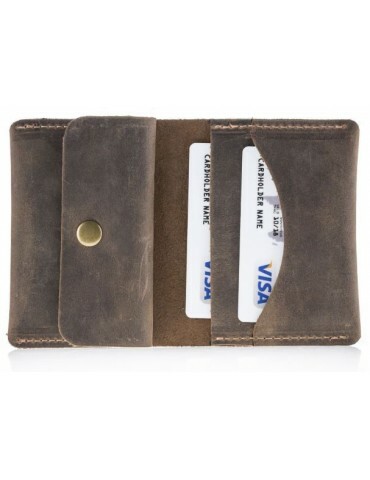 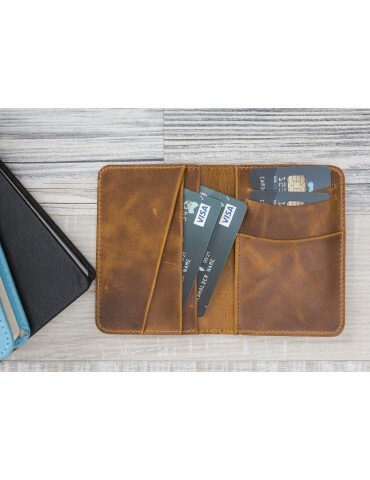 Our card holder models hold your cards together and serve you as a stylish accessory. 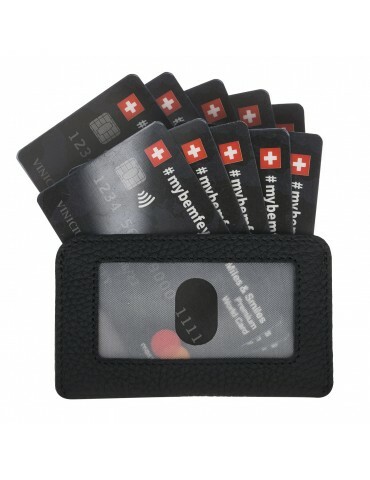 Thanks to its modern designs and functional features, problems such as tearing breakage of your cards will end. 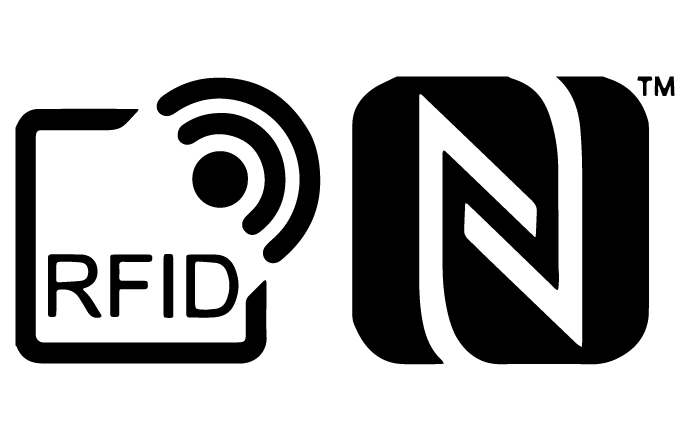 With our RFID / NFC Protection * technology, you can protect your bank cards from electronic theft.